Mercedes-Benz Certified, GREAT MILES 20,132! 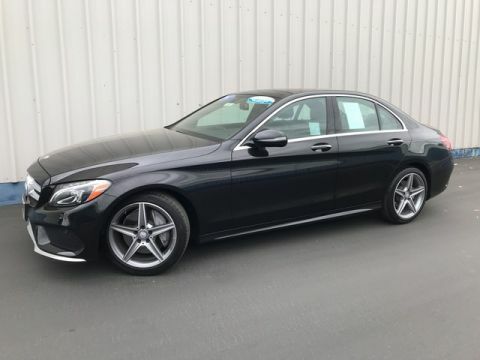 Navigation, Moonroof, Heated Seats, Back-Up Camera, Onboard Communications System, Power Liftgate, Aluminum Wheels, harman/kardon® LOGIC 7 SURROUND SOUND.. PREMIUM 1 PACKAGE SEE MORE!======KEY FEATURES INCLUDE: Sunroof, Power Liftgate, Heated Driver Seat, Back-Up Camera, Onboard Communications System Rear Spoiler, Privacy Glass, Remote Trunk Release, Child Safety Locks, Steering Wheel Controls. 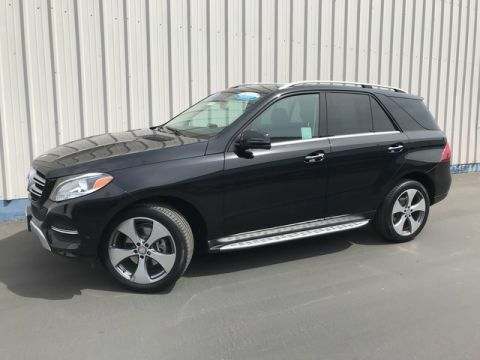 ======OPTION PACKAGES: PREMIUM 1 PACKAGE Radio: COMAND® Navigation, 8 color display and map updates, 115V AC Power Outlet, Single DVD Player, KEYLESS GO®, Android Auto, Blind Spot Assist, Apple CarPlay, SiriusXM Satellite Radio, Smartphone Integration (14U), Navigation Updates For 3 Years, Region Coding, harman/kardon® LOGIC 7 SURROUND SOUND SYSTEM, BRUSHED ALUMINUM RUNNING BOARDS. Mercedes-Benz GLE 350 with Polar White exterior and Espresso Brown/Ginger Beige MB-Tex interior features a V6 Cylinder Engine with 302 HP at 6500 RPM*. 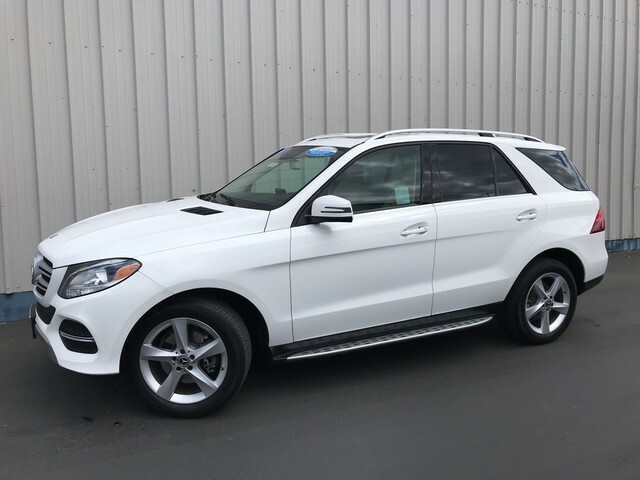 ======EXPERTS ARE SAYING: KBB.com's review says The 2017 Mercedes-Benz GLE-Class remains a cut above its competition in sophistication and luxury, making it an excellent choice for anybody wanting a capable, comfortable and confident 2-row luxury SUV.. ======SHOP WITH CONFIDENCE: Balance of New Car Warranty plus 1 year/unlimited miles extended Limited Warranty, 24-Hour Roadside Assistance, Carfax Vehicle History Report, NO Deductible, Rigorous Inspection by Factory Certified Technicians, Exchange Privilege for 7 days or 500 miles, whichever comes first, Trip-Interruption Services Pricing analysis performed on 4/11/2019. Horsepower calculations based on trim engine configuration. Please confirm the accuracy of the included equipment by calling us prior to purchase.